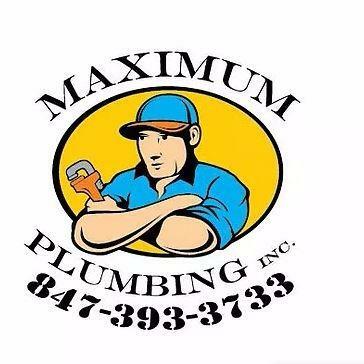 With almost a decade of plumbing experience, Maximum Plumbing, Inc. was opened in 2014. We are a family owned company dedicated to providing the highest level of service in a timely manner. Our belief is that every job has to be done right the first time. It is also our belief that anything can happen at any time. Therefore, we will never charge you extra for emergencies. Specializing in repairs and installations, we seek to provide all encompassing services to our customers any day at any time. Water Heater Repair & Installation? Water Pipes Repair & Installation? Repair, Replace, Install Plumbing Fixtures? Reviews for Maximum Plumbing inc.